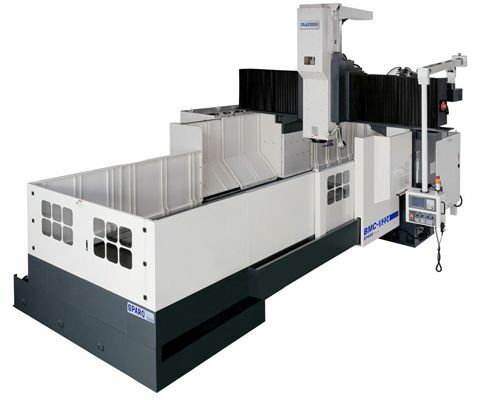 Maxmill Machinery Co., Ltd. specializes in the design and manufacture of vertical machining centers. Since the company was established, the concept behind Maxmill has been providing the best machinery available for achieving the highest levels of productivity, accuracy and quality. 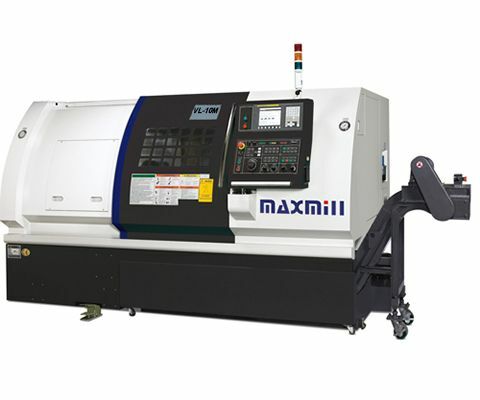 Product Posted By : MAXMILL MACHINERY CO., LTD.